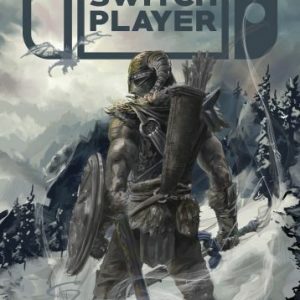 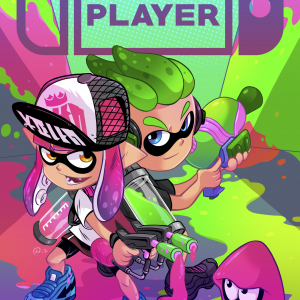 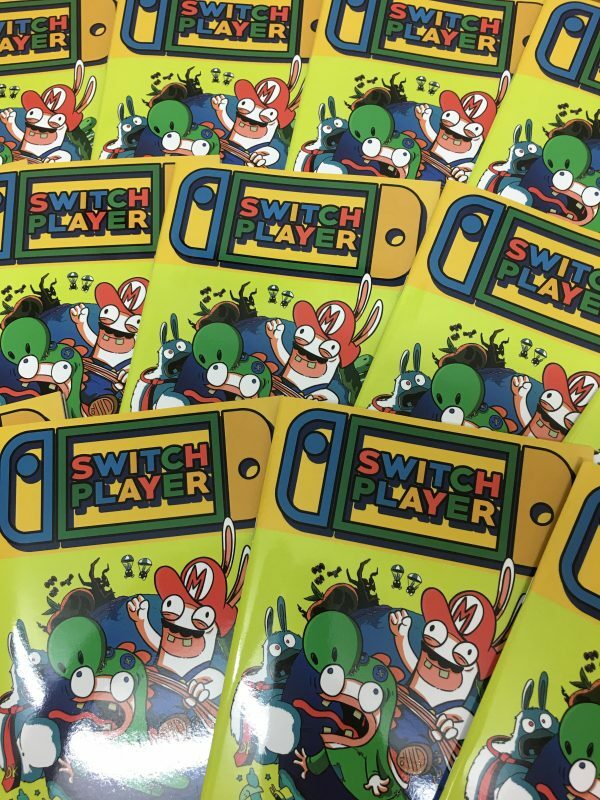 This money-saving bundle packs FOUR issues of Switch Player together, this time numbers 7,8,9 and 10! 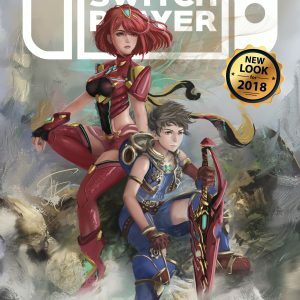 Whether you are stocking up on back issues or starting your collection for the first time, if you love your Nintendo Switch then this is the best way for you to stay up to date with the latest happenings for Nintendo’s hybrid console! 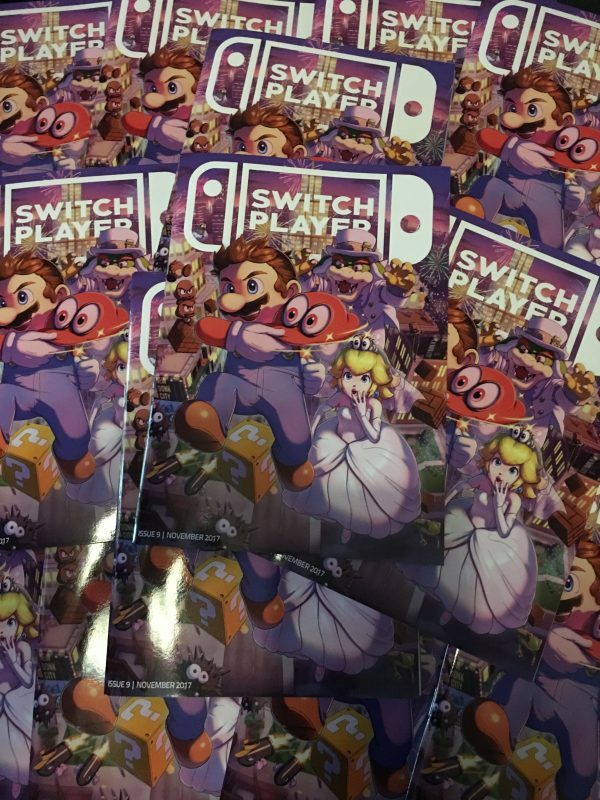 More than 100 Switch game reviews including Mario +Rabbids Kingdom Battle, Pokkén Tournament DX,Super Mario Odyssey and The Elder Scrolls V: Skyrim! 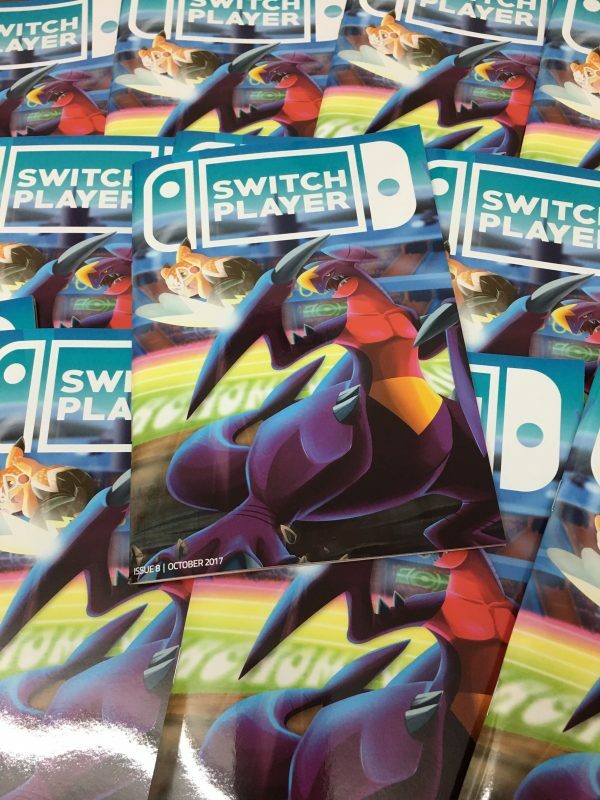 Contributions from many fabulous gaming journalists, including Chris Scullion, Dave Aubrey and many upcoming writers! 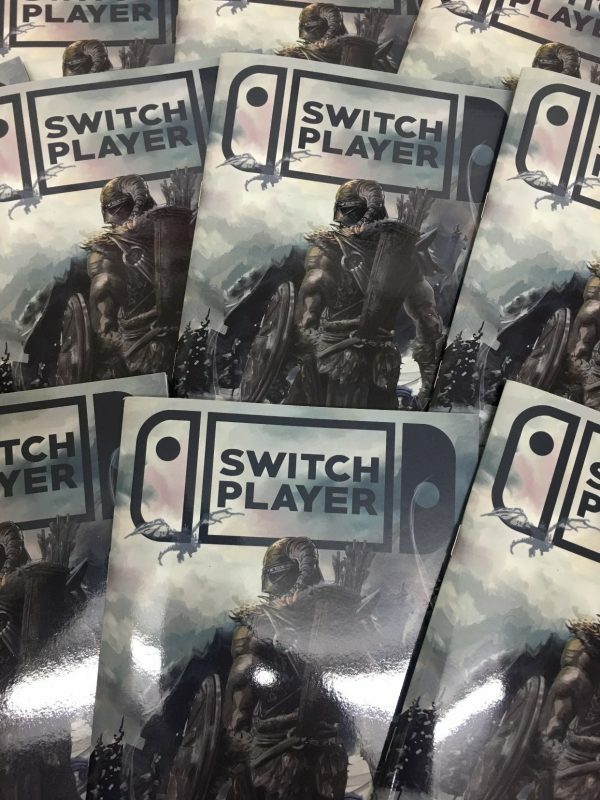 Previews of the latest Switch games! 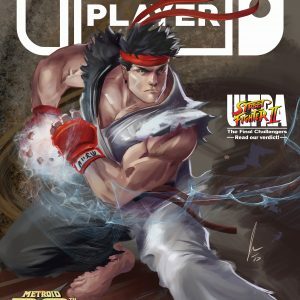 Many community features and much, much more! 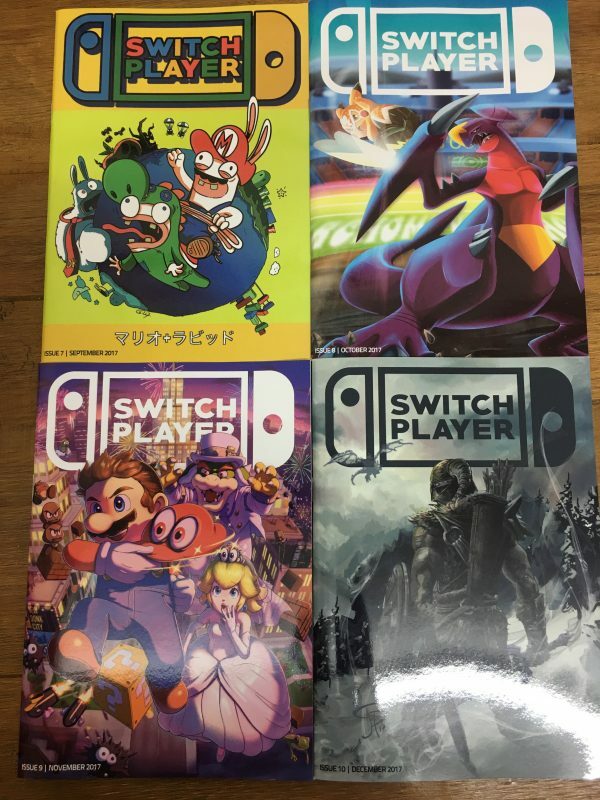 Save money by buying all three together and start (or complete) your collection NOW!